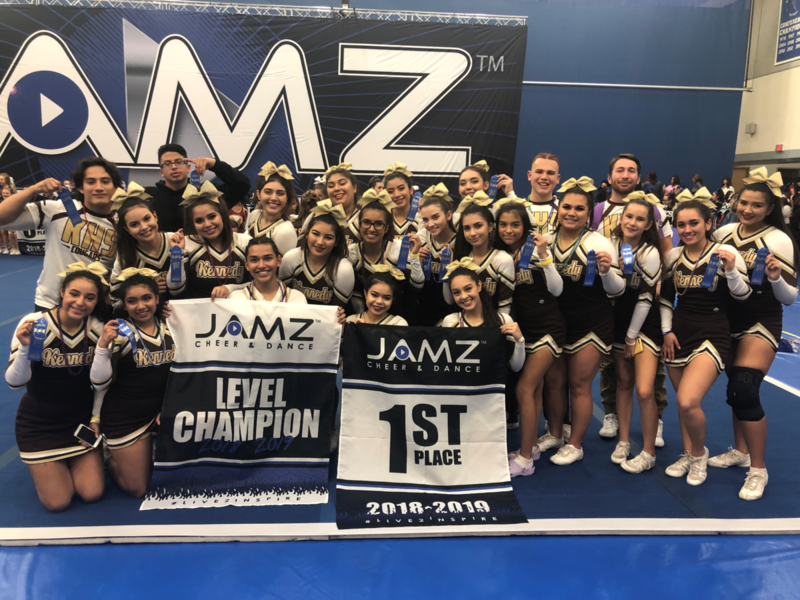 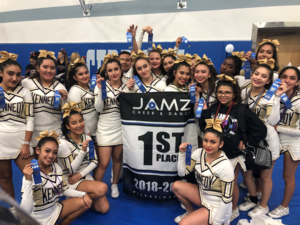 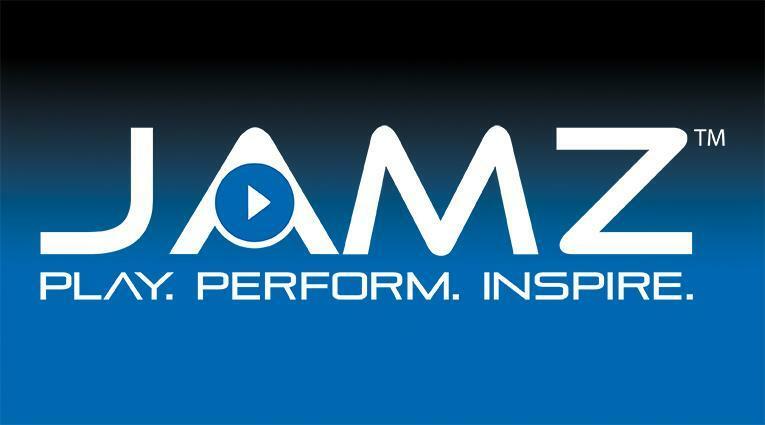 On Saturday, January 12, Kennedy Varsity and Junior Varsity took first place at the JAMZ Cheer Competition at Cerritos College in Cerritos, CA. 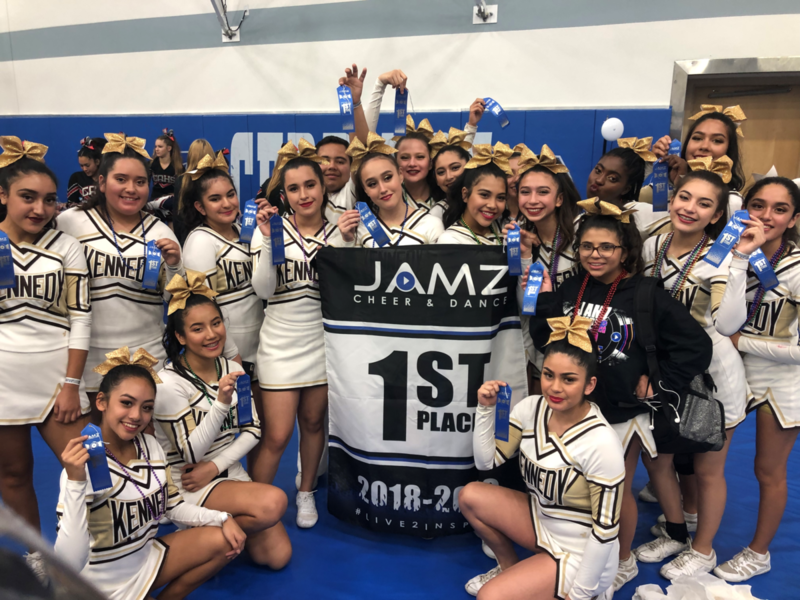 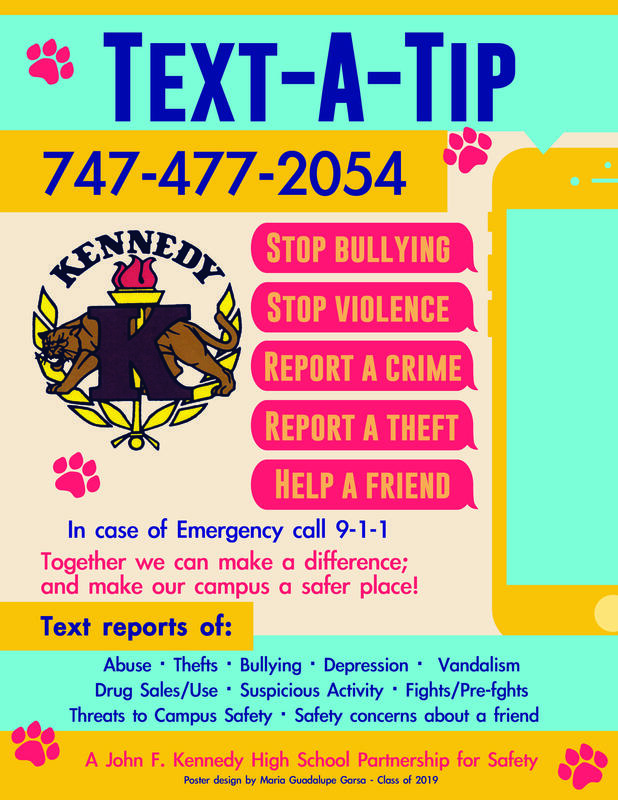 Kennedy continues to expand its Cheer program. 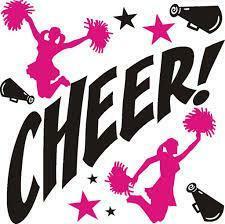 This marks the beginning of the cheer competitive season. 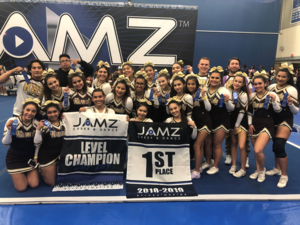 The Cheer Competitive Team looks forward to the national championship in Las Vegas in March.